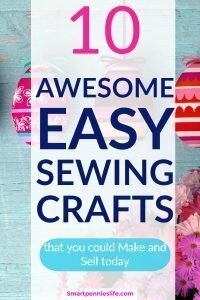 Easter is rolling around pretty soon if you’re looking to get some Easter Sewing crafts going then check out this post for the Best Easy Easter Crafts to try you can also make and sell them. 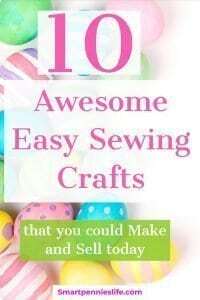 If you enjoy Sewing then how about some Easter crafts to enjoy making. 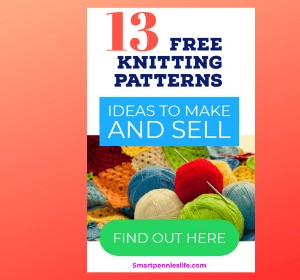 Lots of these projects can be done with scrap fabrics so it’s time to get your stash out and start planning! 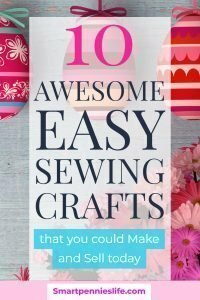 Check out this ☑️ great Value Sewing Machine with 5-start reviews on Amazon best of all it’s under a $100. If your an experienced Sewer what about this ☑️ Book to provide you with more inspiration it gets fantastic 5-star reviews here. 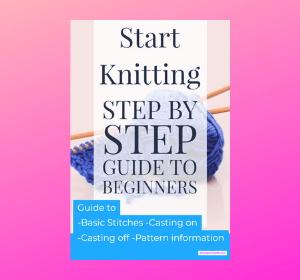 What about ☑️ Hand sewing here is a great guide again this one gets great 5-star reviews. 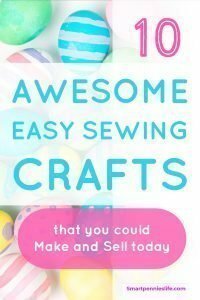 ☑️ This Specific Easter Sewing kit gets great 5-star reviews on Amazon. 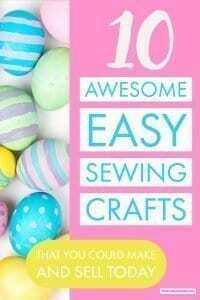 If you are looking for Easter Sewing Crafts the check out this post today. 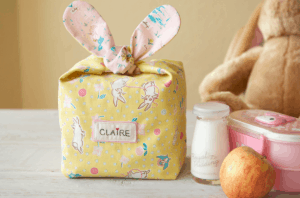 This is really cute just the thing for your little one for Easter. 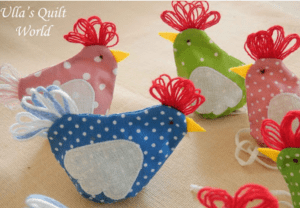 How about an Easter chicken pouch it would be great to put an easter egg in they are so cute. 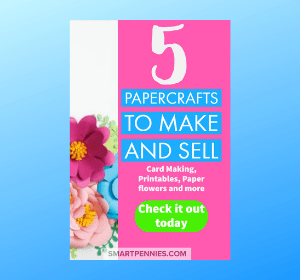 Great for using up scraps of material. 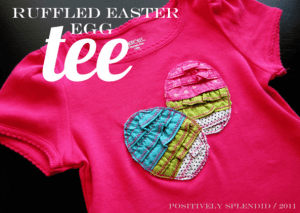 Again another project to use up scrap materials and how about jazzing up an old T-shirt and make it new again! 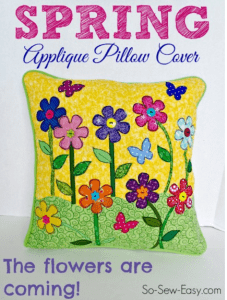 So if you really want it to feel like spring how about this colorful gorgeous pillow cover to update your home decor look. 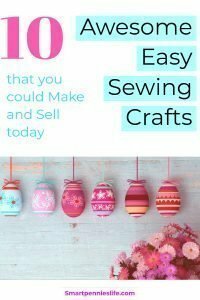 Another great fabric scrap project. 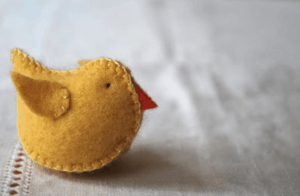 This is an easy DIY Felt Easter Chicken project you can miss out the legs if its for wee ones. 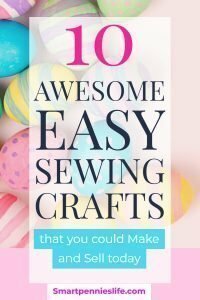 Best of all this is a hand sewing project and quick to make up. 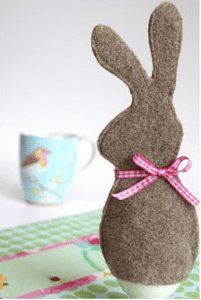 Cute easy Easter Bunny Egg cozy to try nothing too hard if you’re having a boiled egg for brekkie. 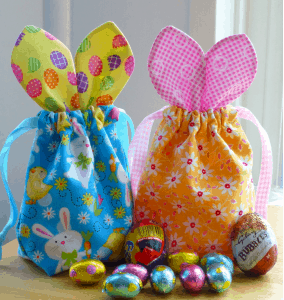 How about a lovely little basket for your Easter treats. Great little snack pack easy for a beginner to complete in an evening. Personalize it for your family. 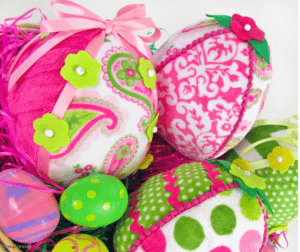 If you want an alternative to decorating real eggs how about this gorgeous collection of beautifully decorated eggs. 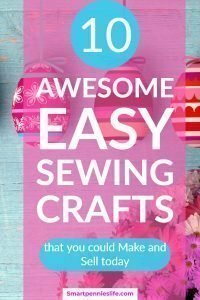 Quick and easy to make a soft Easter egg. 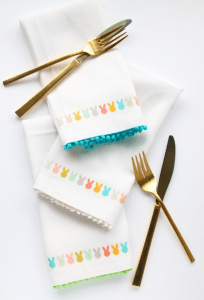 Another project to hand sew or No sew using tape using white plain napkins that you can decorate using pom-pom trims. 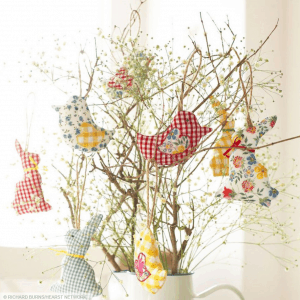 Easter Chicken and Bunny decorations to brighten up your Easter table. 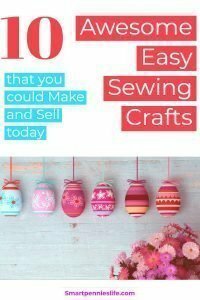 Great way to use scraps or upcycle your old clothes. 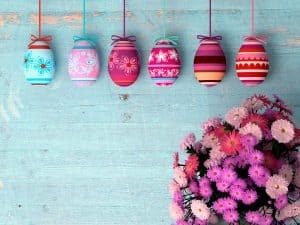 Brighten up your Easter this week and give some of these projects a try.